DISMAL PATTERNS is now running 1 year and nothing would be nicer than to announce our 7th release on this day. 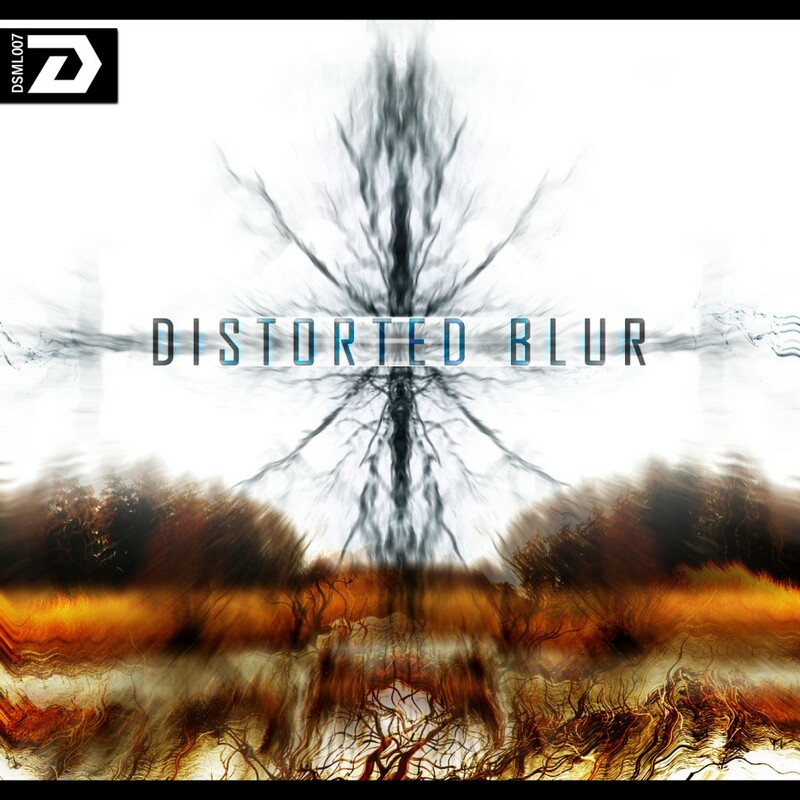 So we’re going to release a new VA-release which is called DISTORTED BLUR. 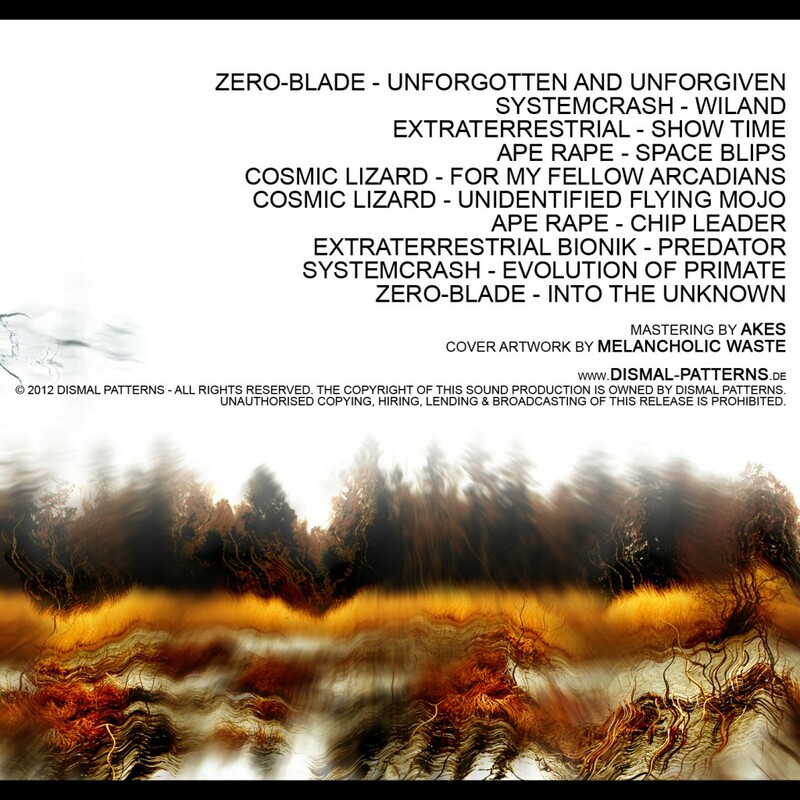 The compilation contains 10 fast psytrance tracks by only 5 different – more or less known – musicians from across the globe. The tracks are between 165 and 185 BPMs with an audio mastering by AKES from portugal and the cover artwork was provided by WASTAGE from germany.